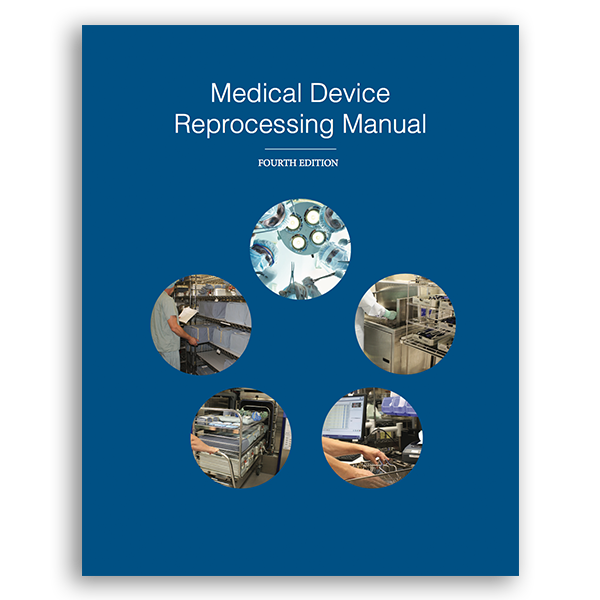 The official manual for the Medical Device Reprocessing Techniques course. 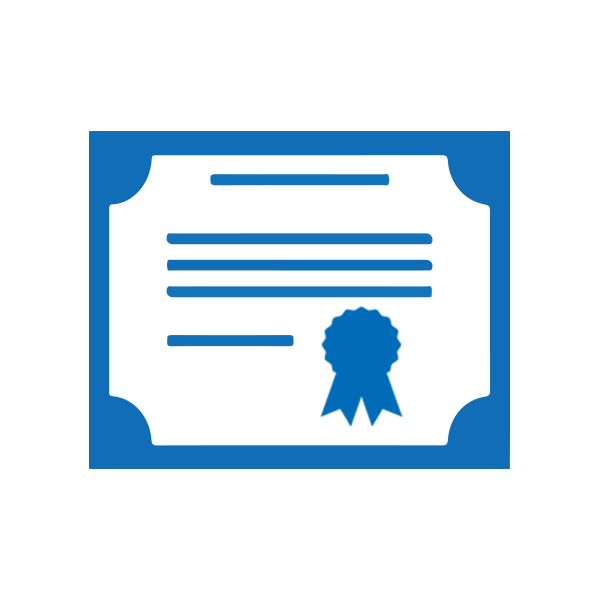 If you are planning to take a course, DO NOT ORDER here. 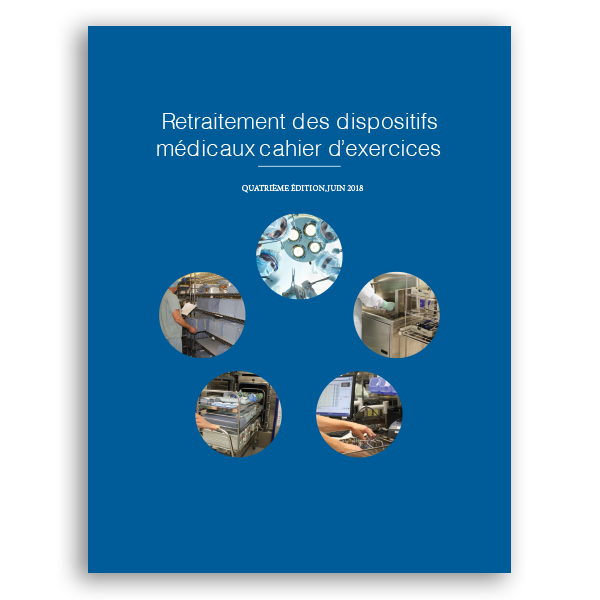 The Manual and Workbook are included in the course fee! 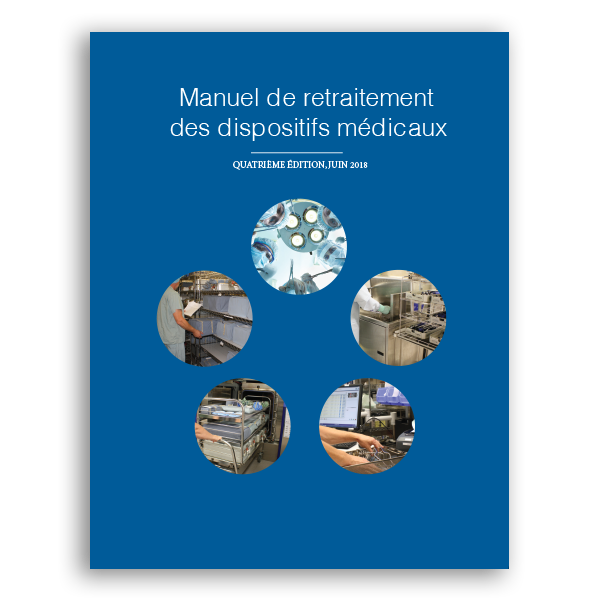 Welcome to the 4th Edition of the Medical Device Reprocessing Manual. 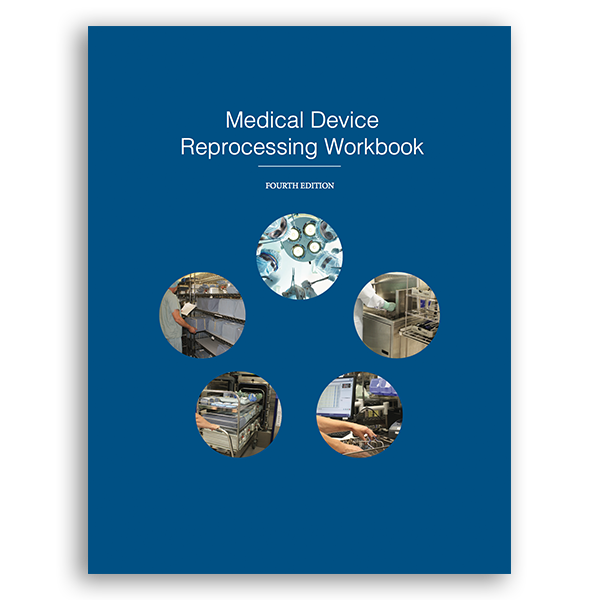 This text book is based on the Medical Device Reprocessing Standards established by the Canadian Standards Association of Canada, and the PIDAC best practice document. 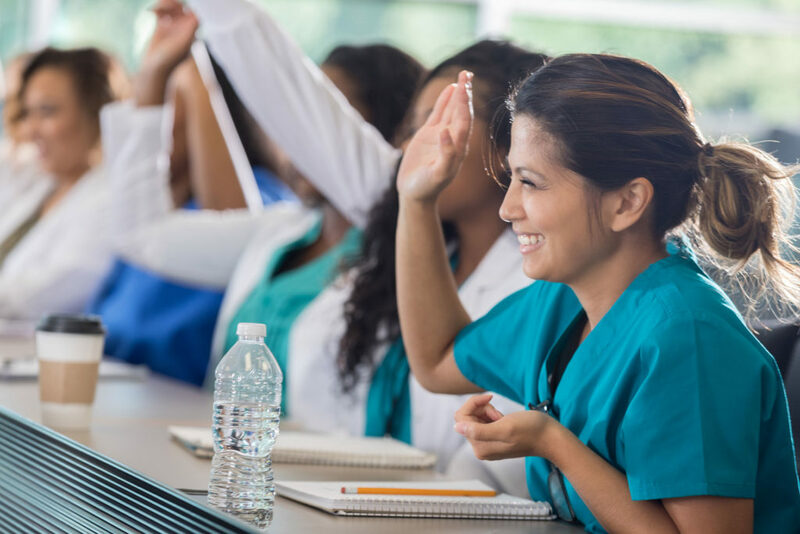 Several updates include the addition of Quality, and Reprocessing in the Community chapters, full color layout, new images, graphics figures, tables to facilitate ease of learning, and new use of learning tools.